It’s been a while since I posted some gift ideas, and I have not addressed bridesmaid gift ideas yet, so here you go! For my own wedding, each wedding party member got a unique and custom gift, but I can definitely see the benefit if getting everyone the same thing. It was a lot of work, and I spent a lot of money creating the one-of-a-kind gifts. Here is a list of 29 bridesmaid gift ideas that would work for almost any lady! I previously gathered ten bridesmaid robe ideas, you should check those out! 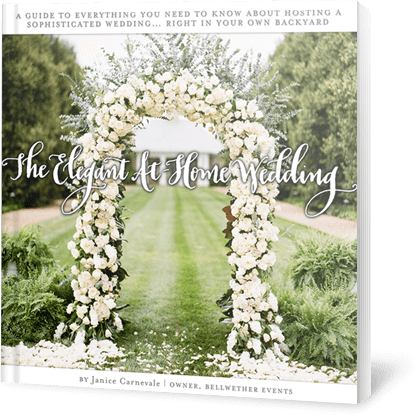 And don’t miss my curated lists of 30 groomsman gift ideas, eleven mother of the bride gift ideas and seven mother of the groom gift ideas. First, you have to pop the question and ask these ladies to stand by your side. I’ve got pretty cards, custom candles, and boxed gifts here to get your own creative juices flowing for that perfect bridesmaid proposal idea! What are you going to give as your bridesmaid gifts? If you are already married, what did you give to your bridesmaids? I love hearing everyone’s ideas!